WHAT IS AN ASTRONAUT’S LIFE REALLY LIKE? Come and share their strange life – take part with them in staggering experiments! 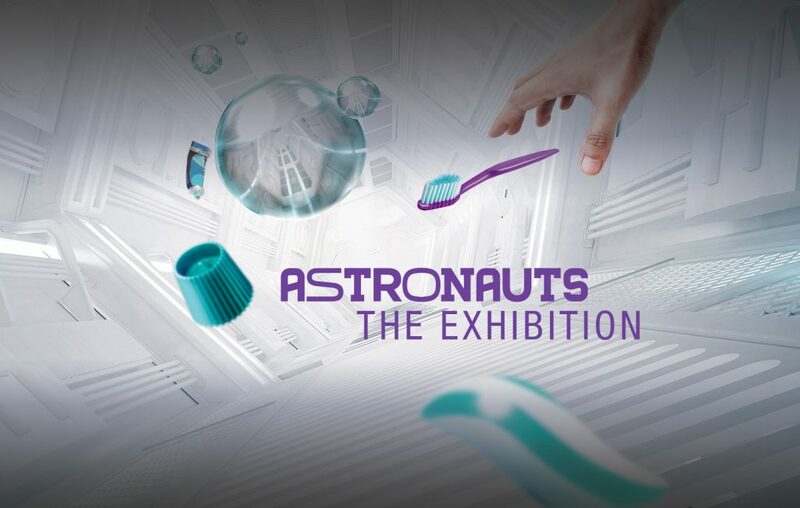 “Astronauts: the exhibition” offers a trail which combines scientific discoveries and original entertainment for all the family. You could not fall into a more hostile environment for mankind! Vacuum, extreme temperatures, cosmic rays, deep darkness… Head off to discover the void of space! A surprising daily life where nothing happens the way it does on Earth! 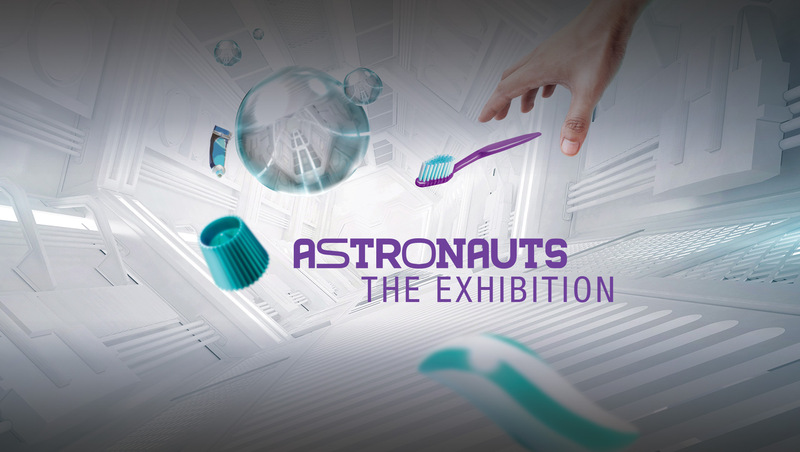 Try things out, experiment and let the astronauts who are the voice of the exhibition guide you.